May 19th: Hillside Agricultural Tractor and Engine Club Tractor Ride. Click here to see pictures from last years ride. 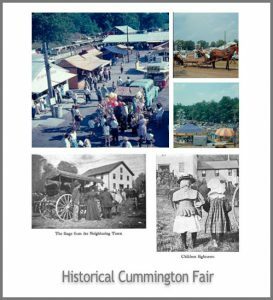 The Cummington Fairgrounds also hosts other events throughout the year. As planning for these upcoming events is complete, we’ll post links and more information here and on our Facebook Page.